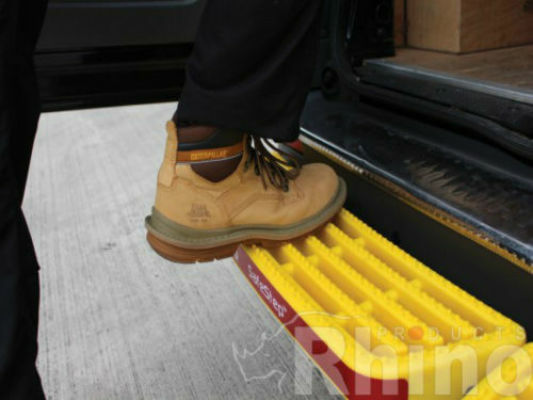 If you require installation of your Rhino product and not 'supply only' we can do so at our head office installation centre. 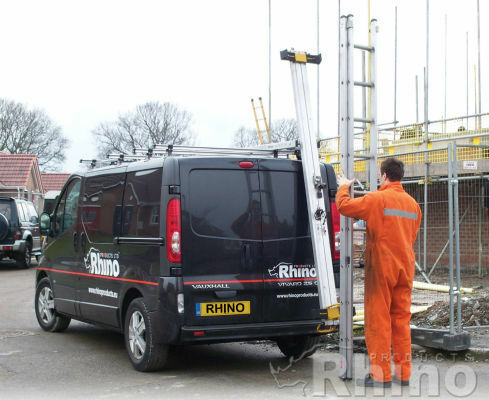 Alternatively, one of our nationwide expert engineers can come to your home or work address to do the installation. 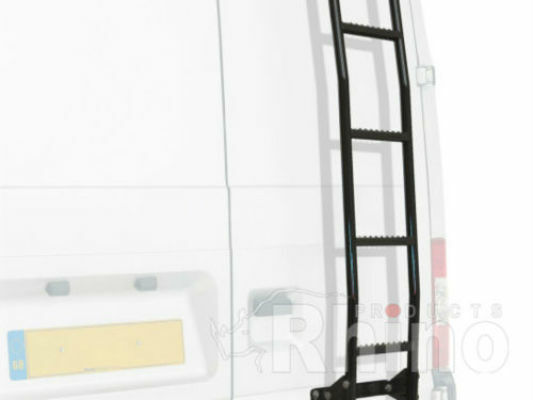 See our installation costs and select the product you require to be installed. One of our friendly sales team will then give you a call, once the order has gone through to arrange an installation appointment. All prices are inclusive of VAT at 20%. Nationwide mobile installation of a single SafeStep (without sensors). 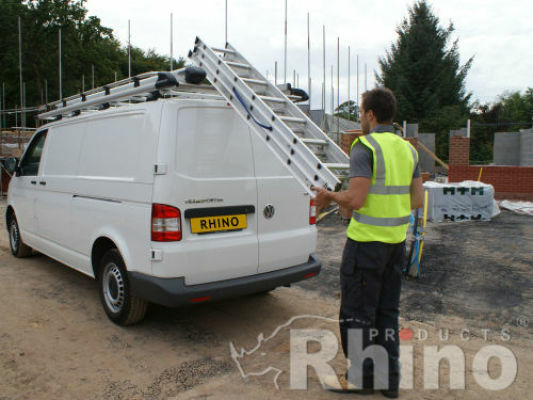 Nationwide mobile installation of a single Roof Rack (Modular Roof Rack or Aluminium Roof Rack). Nationwide mobile installation of a single SafeStep (with sensors).